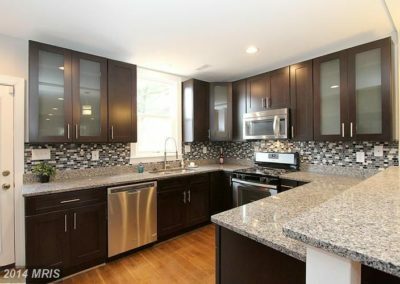 Granite countertops besides being durable, are one of the most elegant materials that can be used for a kitchen work surface. 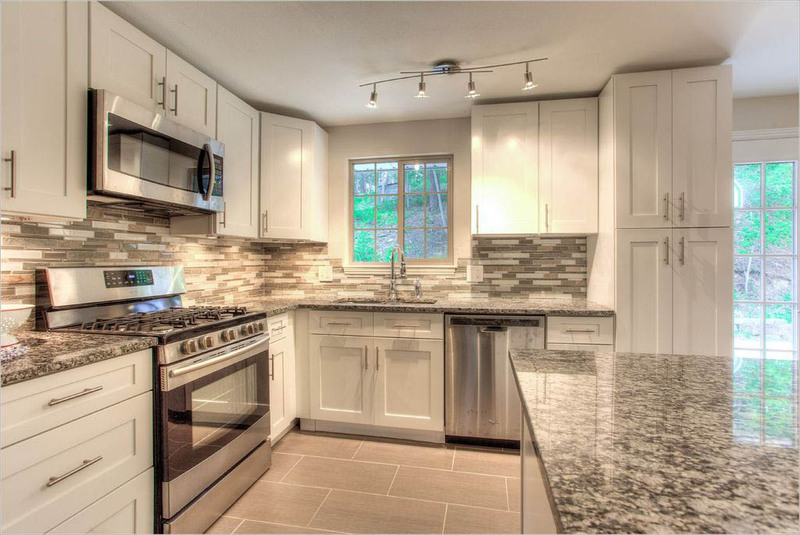 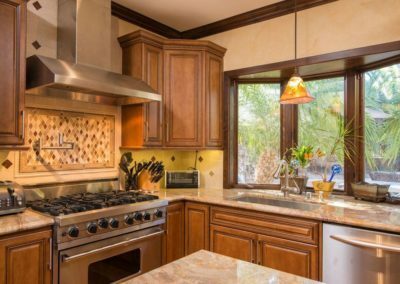 When you want to spark up your kitchen while adding resale value to the price of your home, think of it first. 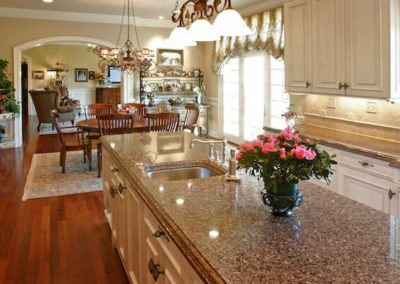 It’s a popular choice when it comes to kitchen renovations and for good reason. 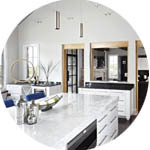 With natural stone you’re able to bring the outdoors inside naturally. 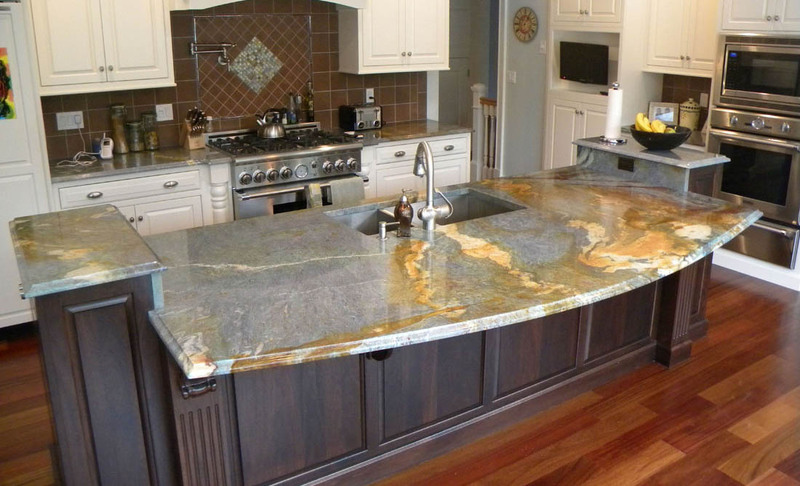 While other countertops are processed, it’s delivered to your kitchen straight from the earth itself. 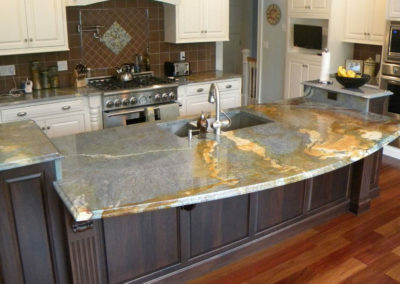 Large pieces of stone are lifted from a quarry and then cut into slabs that form the countertop. 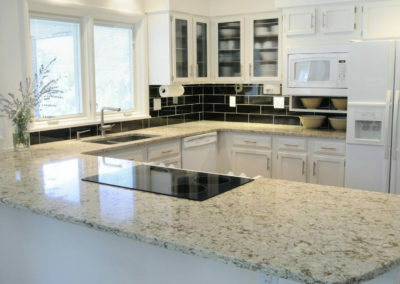 No other materials or chemicals are added to the slab – it’s nature’s gift to you. 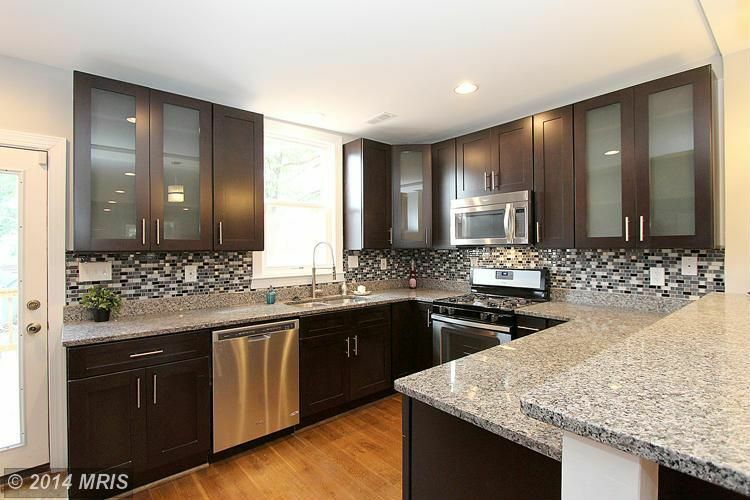 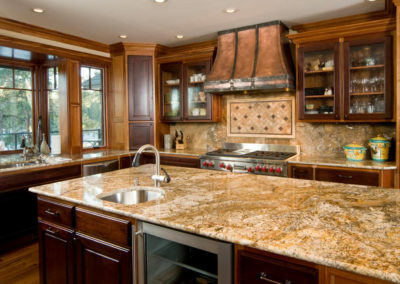 Granite is one of the most durable countertops you can purchase. 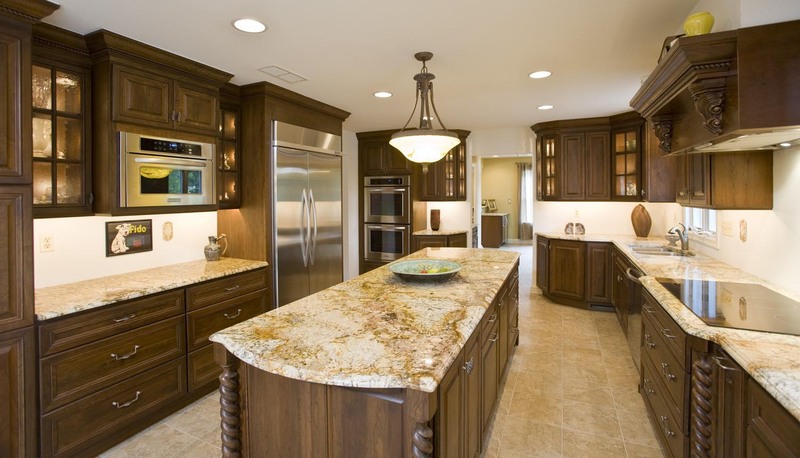 Not only is it beautiful to look at but it acts as a functional surface that you can count on for years to come. 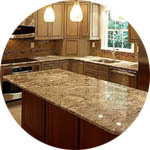 It is stain and heat-resistant so it continues to look as good in the years to come as it did when it was first installed. 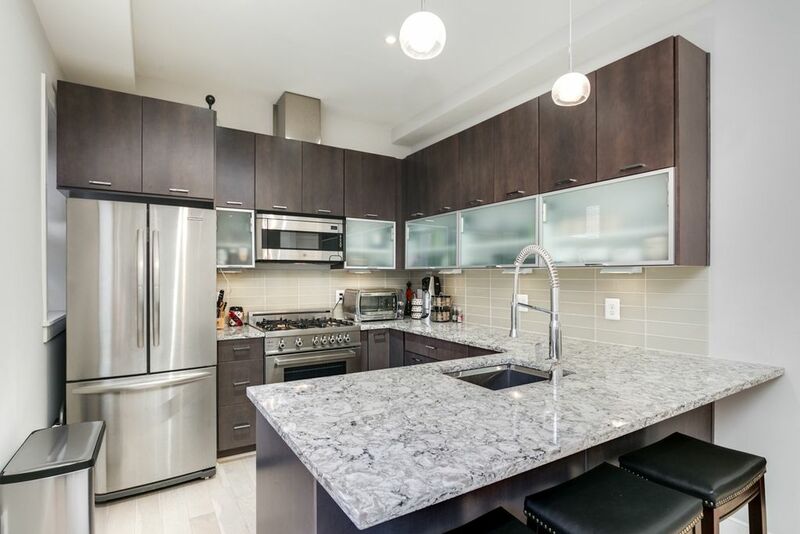 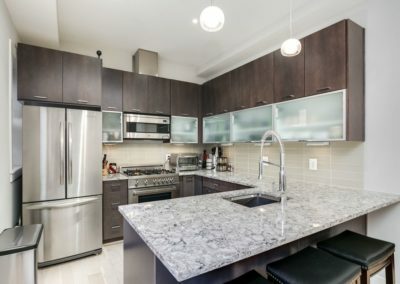 Granite countertops can take a lot of wear and tear. 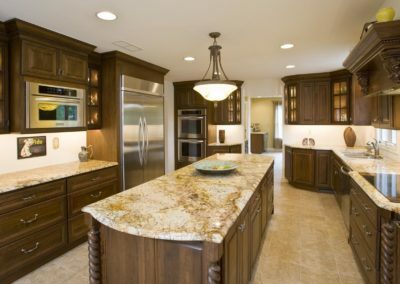 It’s the perfect choice if you have a large family full of children that aren’t always easy on household fixtures. 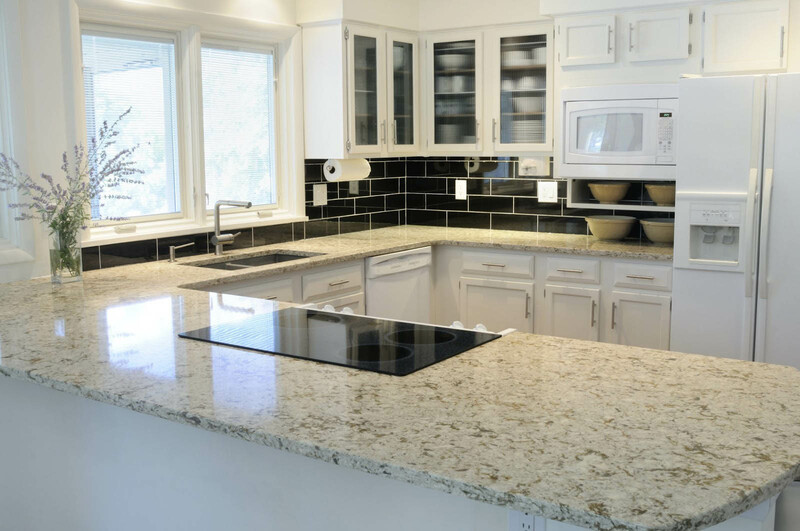 When the glass falls out of your child’s hand and bounces off the counter, you’ll know that your granite countertop isn’t scratched or bruised in any way. 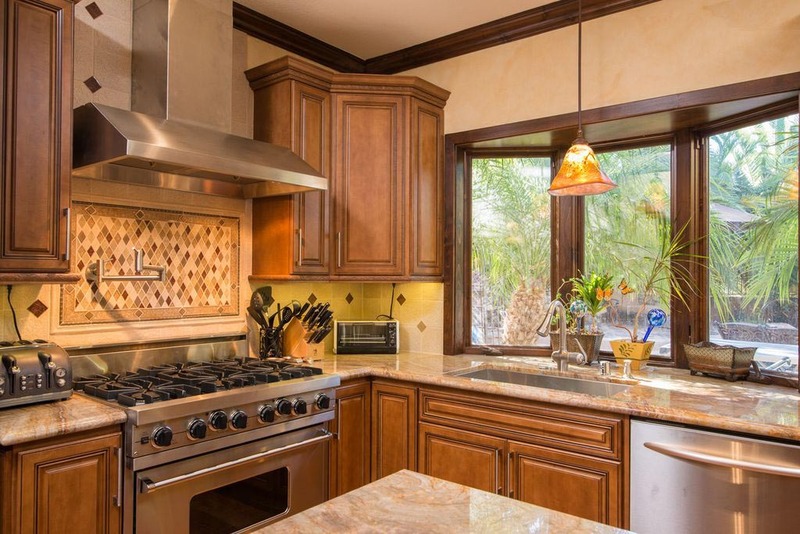 Sealing is mandatory to maintain its integrity. 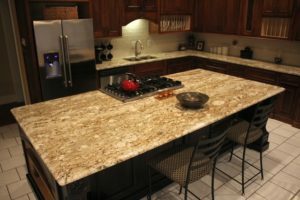 The supplier you’re working with will tell you what type of sealing product should be purchased and will probably recommend adding another coat of this sealant to the surface on a yearly basis. 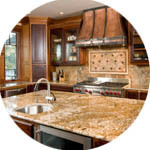 This process only takes a few minutes of your time and keeps the stone looking its ultimate best. 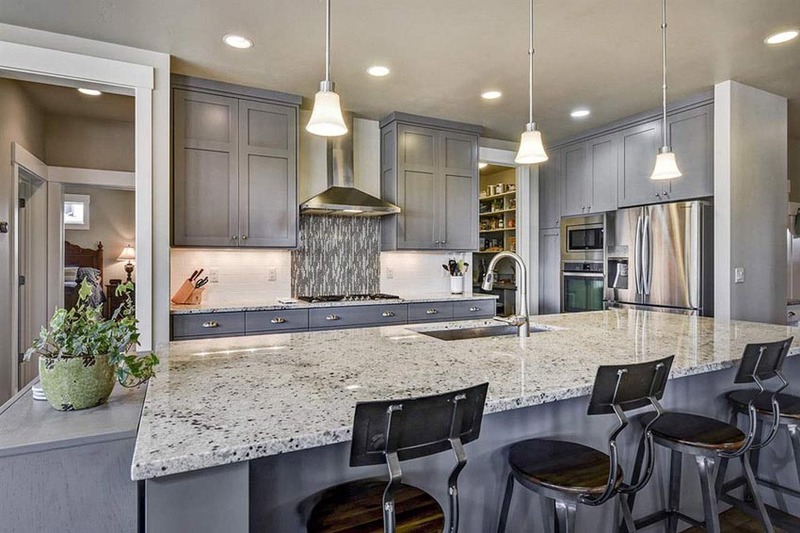 Color and style – you’ll find it here! 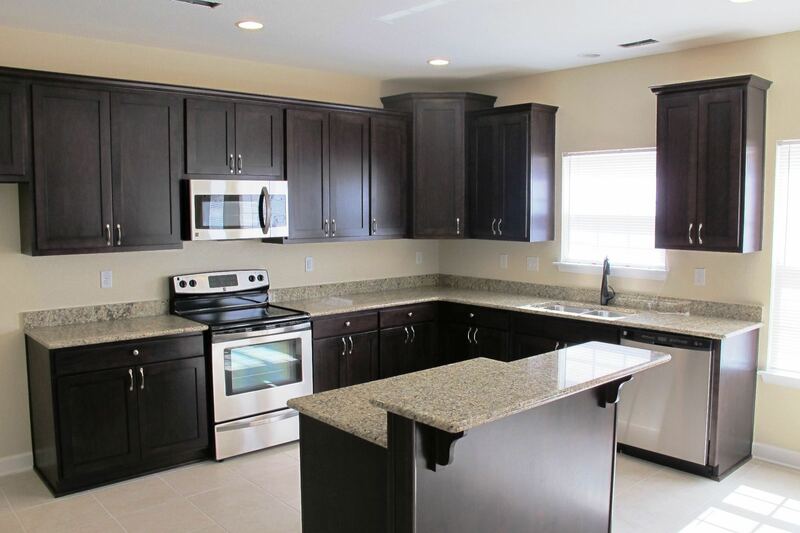 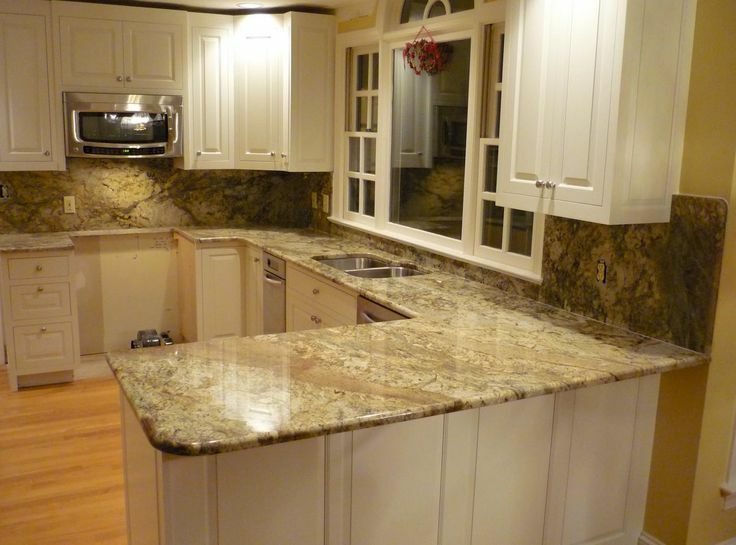 No matter what type of style or color you want for your kitchen, it’s available with granite. The colors range from white to black with a full spectrum of colors in between. 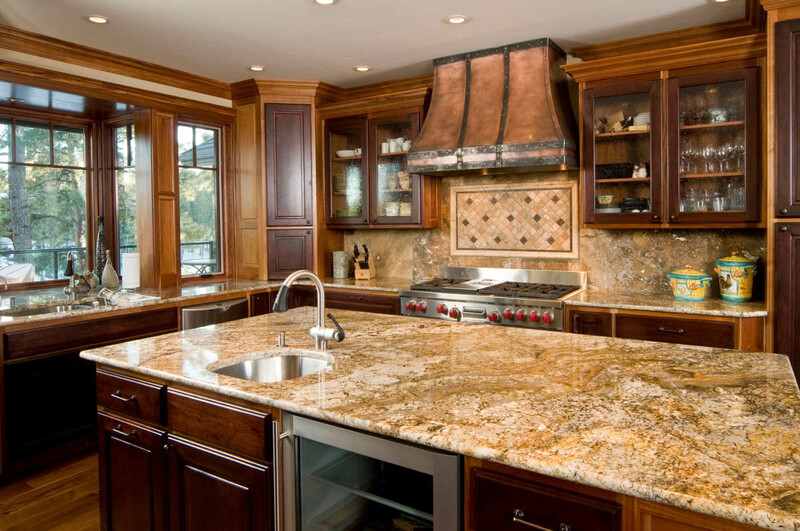 If you’re looking for something daring, you can even choose red granite to fire up your kitchen! 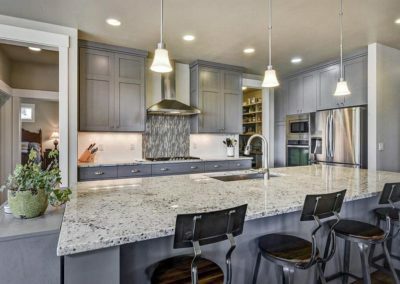 If you’re not leaning on the dramatic side there are muted neutral tones available that can bring any kitchen back to life. 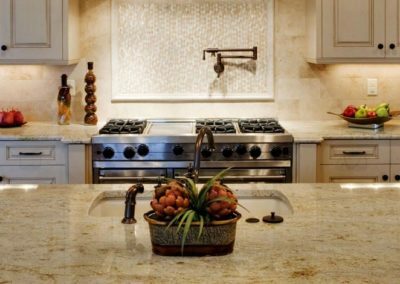 While there are a lot of other types of kitchen work surfaces to choose from, none of them can provide the charming characteristics that nature has built into its’ all natural offerings. 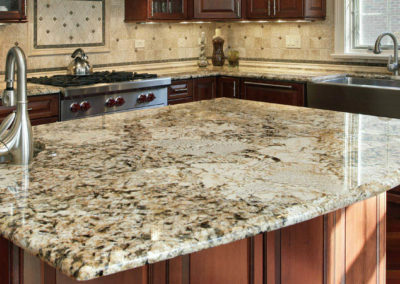 When machine-processed units just aren’t your style, granite is the natural selection. 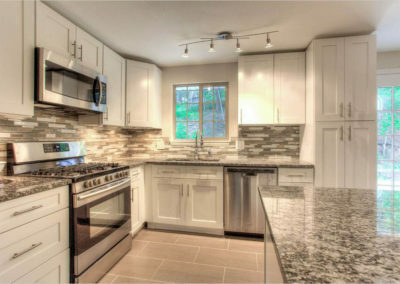 Here at the Laguna Kitchen and Bath we have access to a large selection of granite countertops to meet any budget. 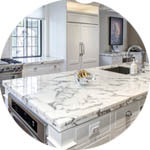 Call or stop by our showroom in Laguna Hills and let us show you how your kitchen will look like with many types of countertops and flooring using our leading edge 3D design software. 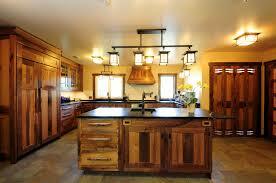 We can also offer you a free in-home consultation.